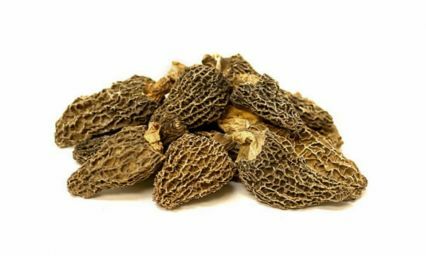 Grade EXTRA dried morel mushrooms of superb quality and flavour – you will not find better quality anywhere. 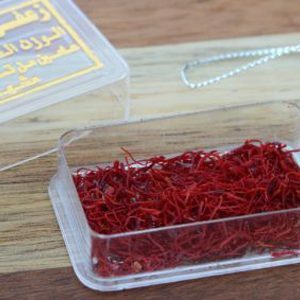 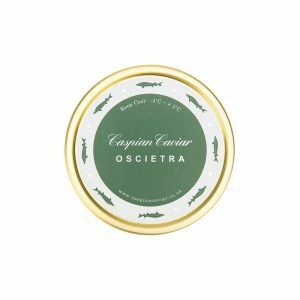 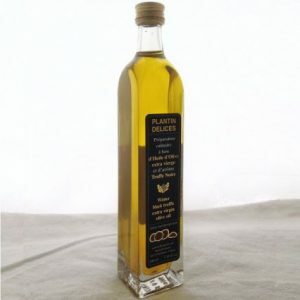 Ideal for use in risottos, cream sauces and meat and poultry dishes. 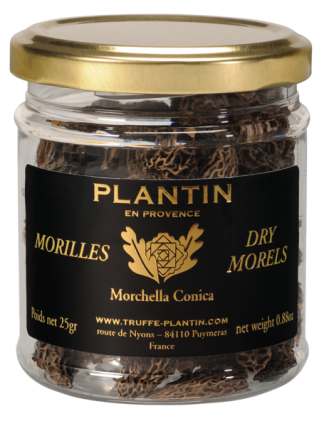 Storage: Dried morel mushrooms can be stored 18 months in a cupboard. 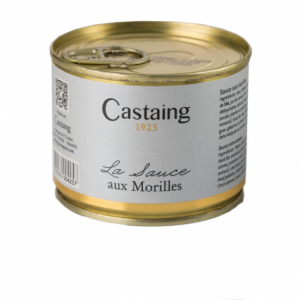 Rehydrate dry morels 45 minutes in tepid water and rinse well before use. 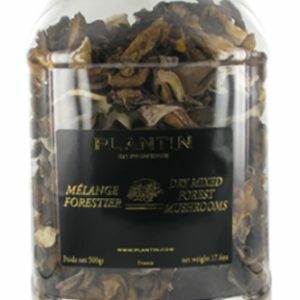 Dried morel mushrooms then need to be heated up or cooked before to be consumed and for best results sautee them in a pan and use to make morel mushroom sauce.